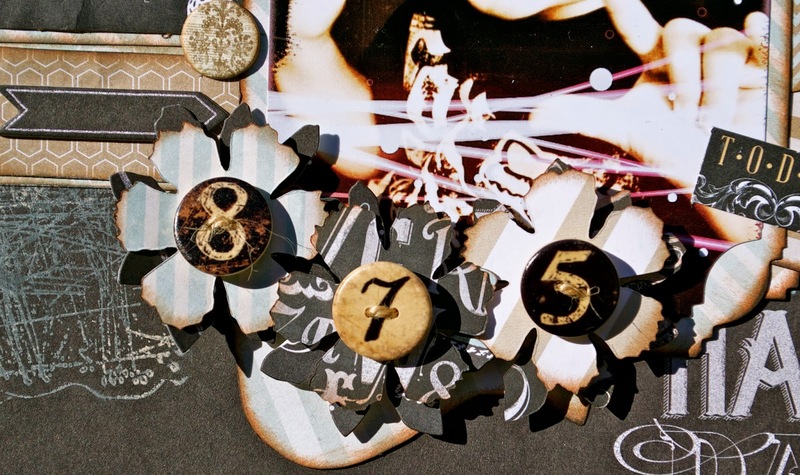 H Everyone, Sharing another DT project for Scraps of Darkness using the incredible and fun September Kit "The Black Album". 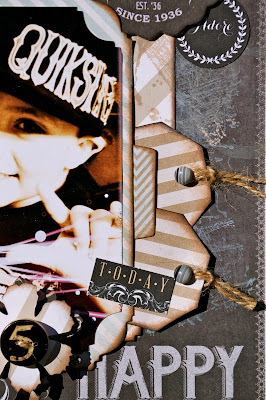 For this layout I used the awesome sketch by Karen Gerber at http://sketchabilities.blogspot.com #100, so fun!! I used the My Mind's Eye "Chalk Studio" papers along with some of the Teresa Collins "Memorabilia" papers from the kit. I've had some much fun creating with this kit, you shouldn't miss out on this one!! Thanks for taking a peek and I hope you enjoy!! WOW!! So pretty!! I love the color combination - it's stunning!! Thanks for playing along with us. 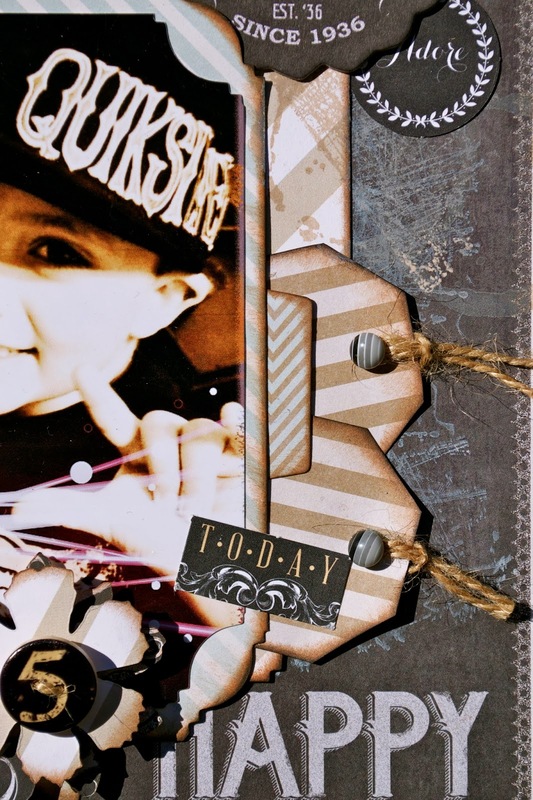 Beautiful layout Love these papers w/your photo! Awesome subtle bg work and cluster! Thanks for playing along w/sketch #100 at sketchabilities! I love the elements Karen! Lovely page, I love the color combination and how they perfectly match with the photo. I really love the LO. The background with the sepia picture, looks wonderful. 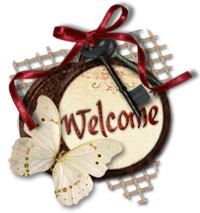 Tks so much for playinh with us.